Miloco’s Online Mixing service is a flexible and affordable option for clients who are working on a budget, but who require a professional mix studio and engineer. 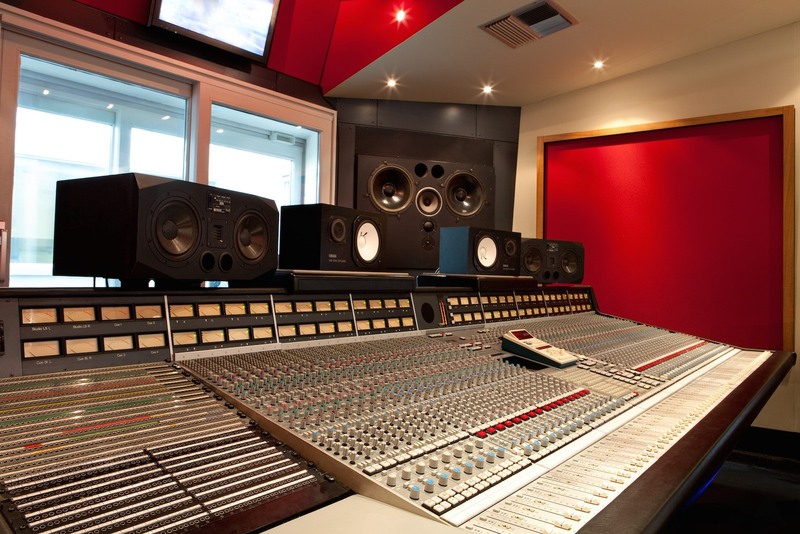 It also allows clients from anywhere in the world to benefit from our exceptional choice of UK-based mix studios and engineers. Click to find out more on Online Mixing. You can also find out about our Online Mastering Service, which runs on the same principle for people looking for affordable but top quality mastering.